We believe in finding strength in expertise, not numbers. That's why we only recruit the best. More than just befriending the binding machine. Get a glimpse of what life is like as a member of BlackOak, before you take the plunge. We don't have any special, pre-planned attachment programmes; our interns get to assist on real cases and see us for who we truly are - lawyers who love what they do and who are pretty darn good at it. We are also proud to be able to say that most of our lawyers began their careers with the team as interns. For more information and application guidelines, click here. your co- and/or extra-curricular involvements. We welcome internship applications from undergraduate as well as postgraduate law students, from universities approved by the Singapore Ministry of Law for individuals seeking to be admitted to the Singapore Bar. Internship applications are assessed (i) on merit and (ii) on a first-come, first-served basis. While we offer internship opportunities year-round, internship applications can get incredibly competitve. We suggest that you send in your application at least three (3) months before the intended internship period. All internships are strictly three (3) weeks in duration. At BlackOak, you don't have to wait years before getting to do something exciting. We expose our trainee solicitors to all aspects of lawyering - from substantive legal practice to file and client management. The runway is short and the learning curve steep, but we believe that the best diamonds are those forged under good pressure. Not for the faint-hearted or the unambitious. 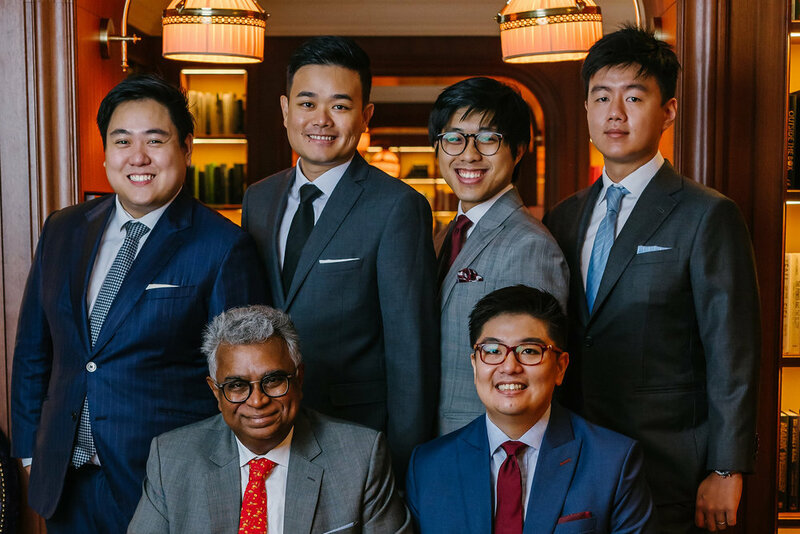 We welcome applications from local and foreign undergraduate as well as postgraduate law students, from universities approved by the Singapore Ministry of Law for individuals seeking to be admitted to the Singapore Bar. the year and period of training you are applying for. a list of law electives that you are likely to take during the remainder of your law programe. While we make offers year-round, we suggest that prospective applicants send in their applications only after having received their second year results, at the minimum. Please note that applications that do not comply with the requirements above will be rejected. We are constantly on the lookout for top talent who, like us, enjoy living a life of purpose serving in the corporate and commercial emergency room. Interested applicants should demonstrate competency or at least a keen interest in both contentious and transactional work, and a readiness to build a personal book of business. In return, we offer a market-matching remuneration package based on your experience and seniority, and an adrenaline-fueled career to keep your blood pressure healthy.